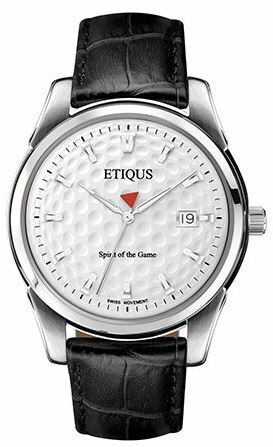 I really like the look of these Etiqus golf watches. I don’t know about the brand, though. Who Are The US Open Favorites 2015?